Redwood Financial is an independent investment planning and management firm focused on helping you build and protect wealth. 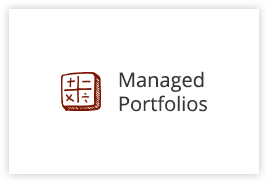 We offer a comprehensive array of investment vehicles. Together, we can create an investment plan designed to reflect your plan of action. Redwood Financial is an investment planning firm focused on innovative ideas that seek to elevate the client experience to NEW HEIGHTS. Vision, Trust, and Resilience are key in helping to assist our clients build sound strategies that STAND THE TEST OF TIME. 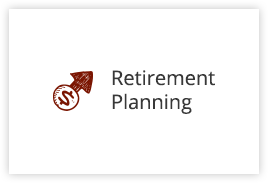 Retirement may be the end of your working years, but it is the beginning to the most important years in your life. 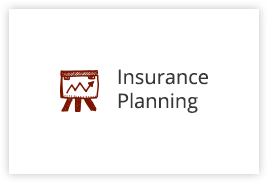 Life Insurance is often called “the backbone” to a strong financial plan. 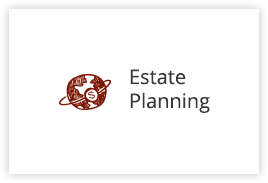 An estate plan aims to protect the maximum amount of wealth possible for the intended beneficiaries and flexibility to the individual prior to death. Today’s investors are well aware of the potential rewards of investing. 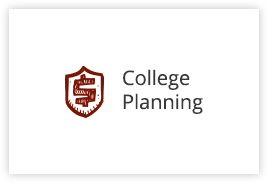 There are many things to consider when determining which college savings plan is best for you or your family.